Signs of aging, eh? 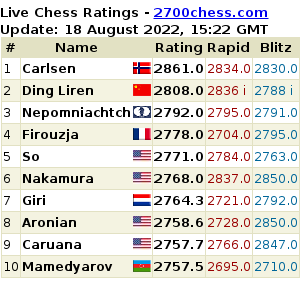 Nevertheless, Sinquefield Cup will make do without the World No. 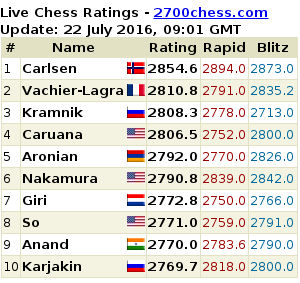 3 (according to the live ratings) and carry on with Peter Svidler in his stead. 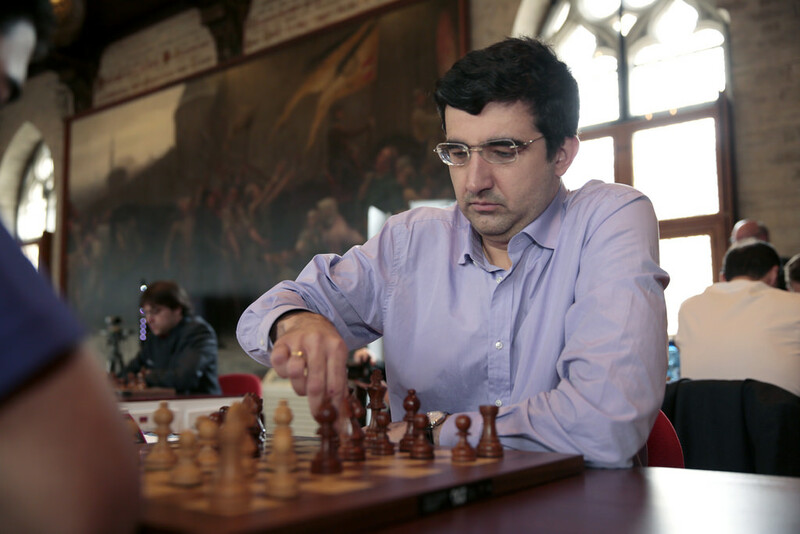 Unlike a lot of other sports, there is virtually no retiring from chess. 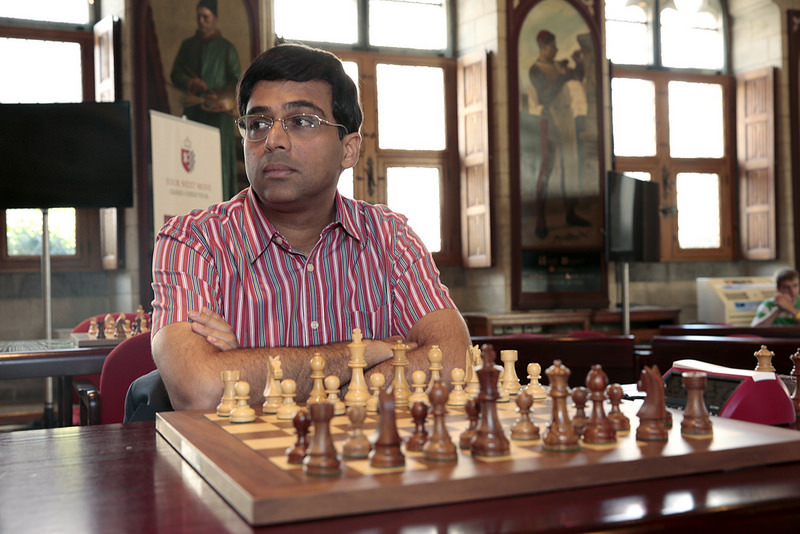 You can definitely ‘lie low’, as I believe Garry Kasparov did, but not retirement. But what are the signs that one should start lying low from chess? When they get to a certain age? When they are already off their peak form by so much? Share your thoughts in the comments below. 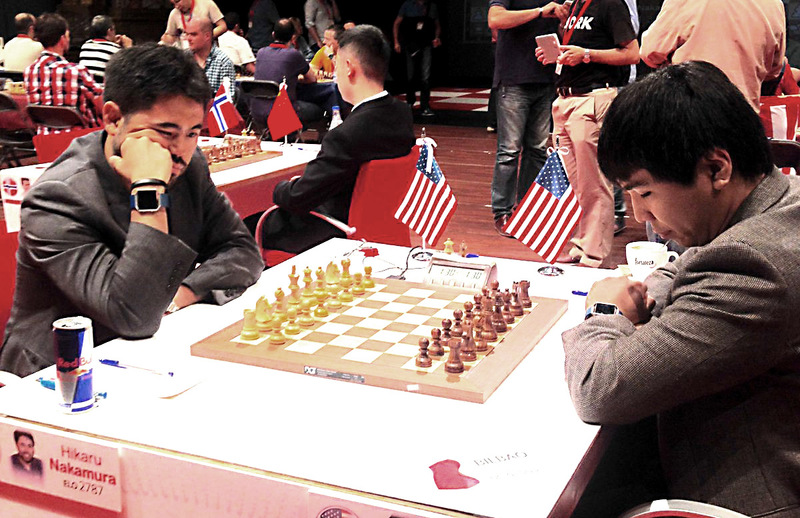 From 19th to 22nd July the Chinese number one Ding Liren, with a rating of 2778 currently number eight in the world, and Russian grandmaster Alexander Grischuk, with a rating of 2747 currently number 18 in the world, played a four-game match in Wenzhou, China. 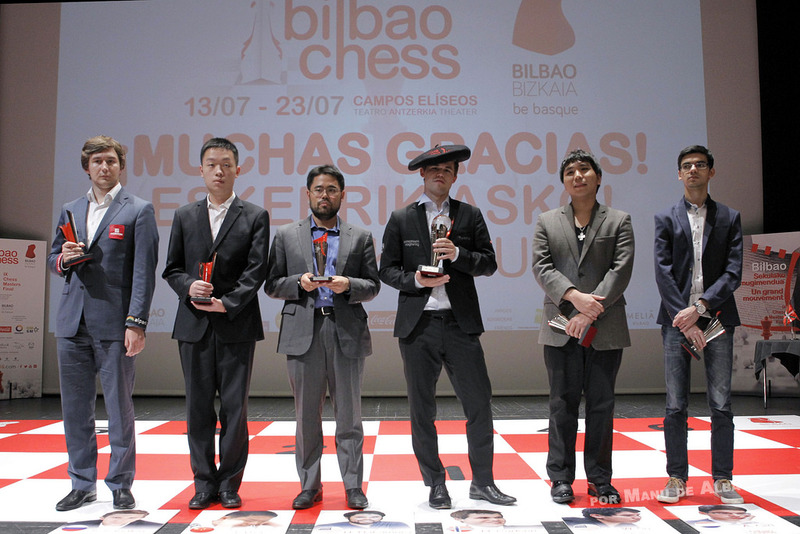 Grischuk won the first game from a worse position and Ding Liren did not manage to equalise the score in the following three games. 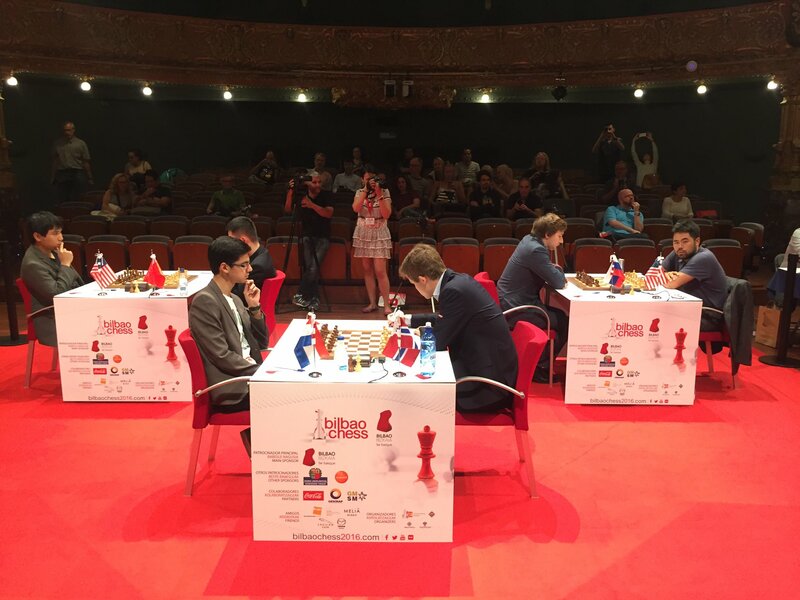 Grischuk won the match 2.5-1.5. It seems like mini-matches are a thing right now. 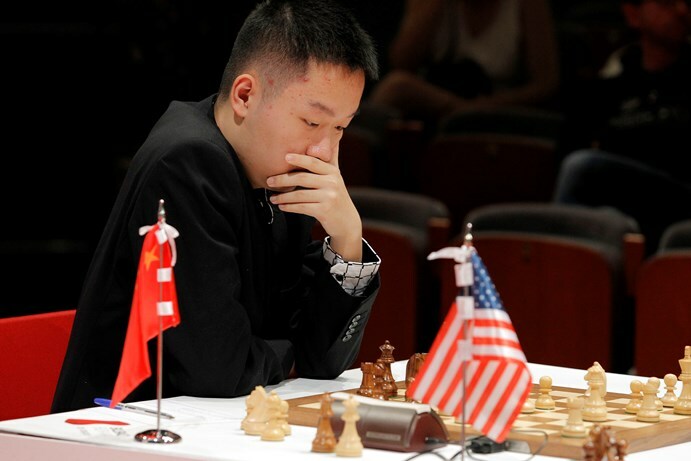 In May, Ding Liren played Wesley So in a 4-game mini-match as well. 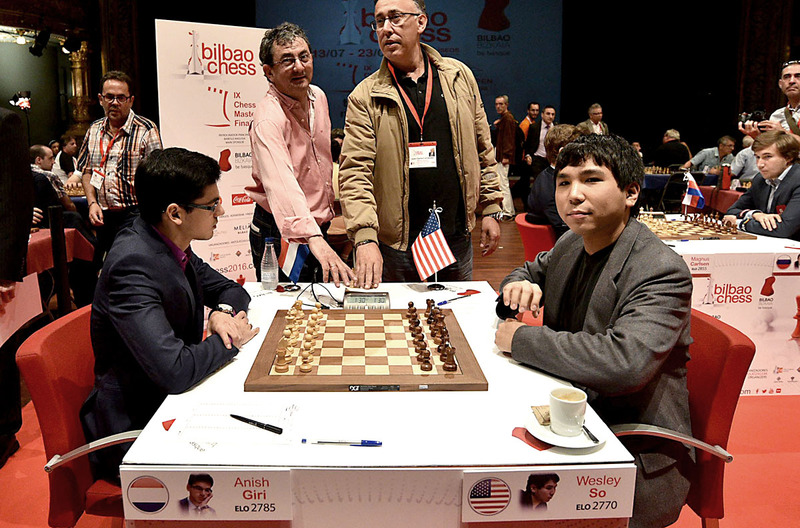 Then, more recently, there was the Biel Chess Festival 2016 and Gelfand vs Inarkiev Match 2016.